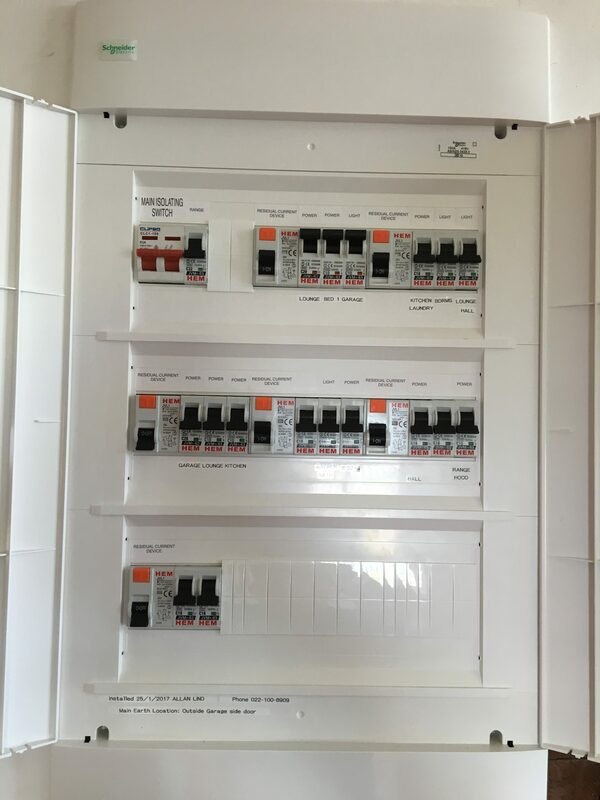 In order to prepare a Rothesay Bay villa for rental, many circuits needed to be insulation tested and where necessary, replaced. 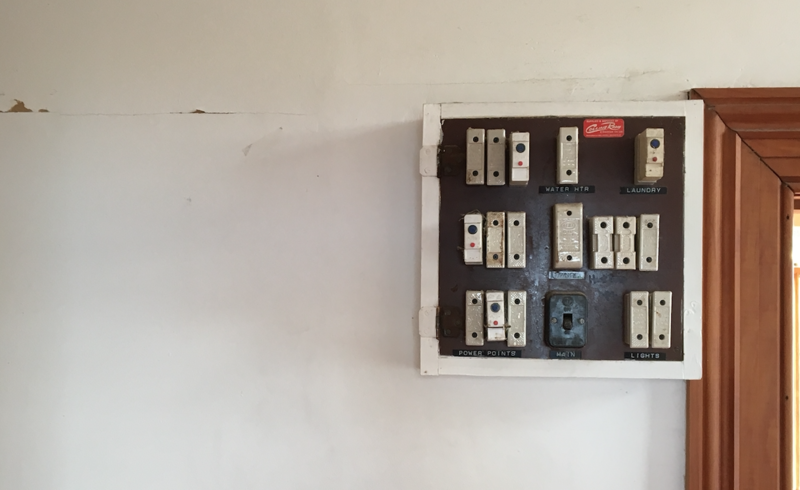 The fuse box was replaced with a modern switchboard to comply with current electrical regulations. A Heat Recovery/Transfer system was installed. New lighting was installed in the garage and outside areas. 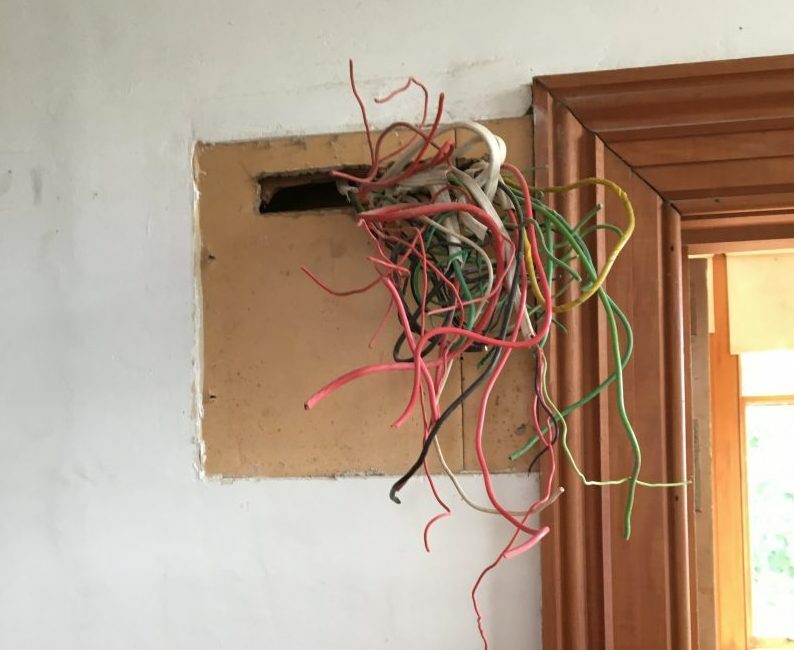 All wiring was then independently inspected and a Record Of Inspection and Certificate Of Compliance issued.